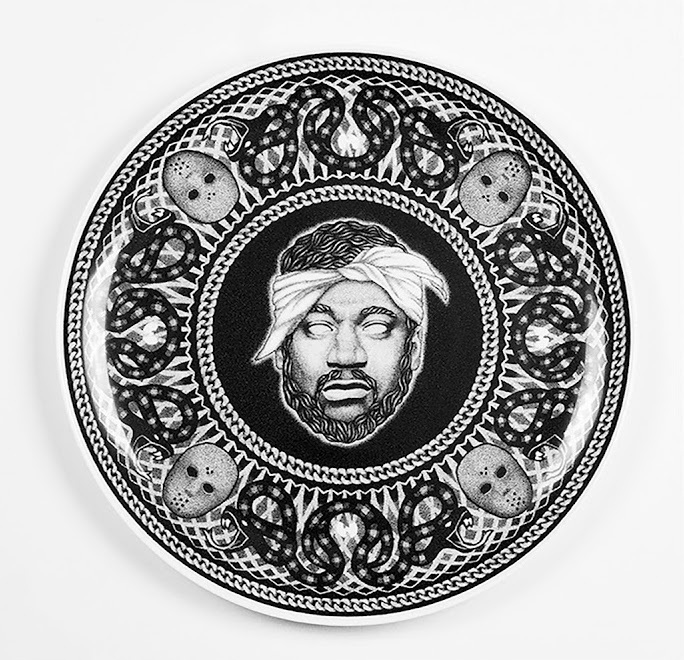 Ghostface drops his latest “YOU” (CREAM Edit). The song features vocals from singer Nicole Buss as she reworks The Charmels sample of “As Long As I Got You”. The familiar sample was originally used in the Wu-Tang Clan classic “CREAM”.